Retired Director of Community Relations — Walt Disney World Co.
Now retired, Diane served as director of community relations for Walt Disney World Co., leading charitable giving and community relations strategy. She has also held leadership positions at the San Diego Zoo’s Safari Park and the Zoological Society of Florida. 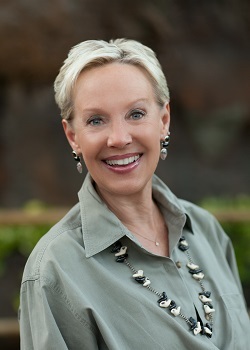 Diane currently serves on International Rhino Foundation’s Board of Directors and Communications Committee.